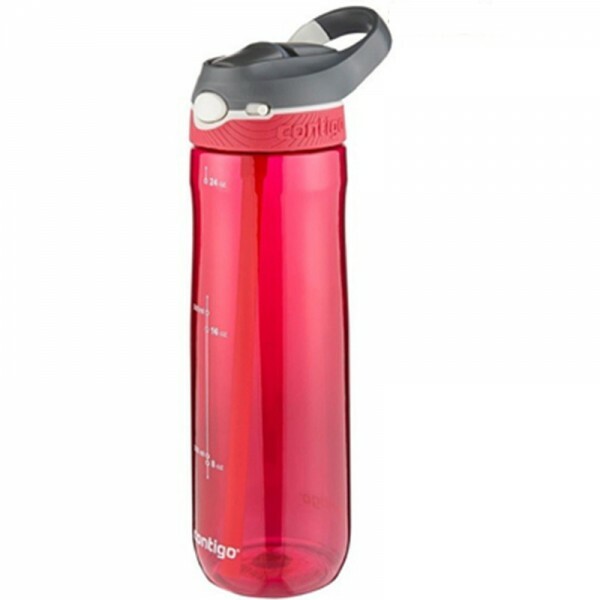 Knowing that on-the-go beverages can be messy and complicated to use, Contigo developed a line of simple, yet functionally innovative drinkware to help people face life's daily challenges. The products are stylish yet resilient; sleek yet strong – the perfect combination of performance and grace. Contigo products give you the confidence you need to face the day, and pride in knowing that you bought the best of the best. Contigo is passionate about the products they create and believes you will be pleasantly surprised by the array of helpful innovations it offers.